The effectiveness of CBD and Medical Marijuana for Epilepsy can no longer be denied. The Federal Drug Administration has officially approved Epidiolex as an “investigational treatment” for Epilepsy. This is significant because Epidiolex is an extract of cannabis and CBD, and as you may know, the Federal Government states that cannabis “has no medical value” and deserves to be a Schedule 1 drug. A total of 120 children and teenagers with Dravet syndrome — a rare disorder marked by drug-resistant seizures that can be nearly continuous in some cases — were part of the study. They were divided into an experimental group, which received the test drug, and a placebo group, which was given a medically inactive compound. Over the course of 14 weeks the youngsters receiving CBD experienced a median number of 5.9 convulsive seizures per month (down from 12.4) compared with 14.1 convulsions per month (down from 14.9) for the placebo group. It should be noted, that Cannabis has played a role in treating epilepsy and seizure disorders for a long time. Unfortunately the government, due to cannabis’ “Schedule 1” drug designation, has put a stop to the required double-blind, placebo-controlled studies. As you may already know, these studies have also been hurt by lack of funding and poor quality plants provided by the only approved cannabis farming facility at the University of Mississippi. But, of course, something changes when Big Money and Big Pharma get involved…and surprise! (not really) They found that cannabis for epilepsy works wonders. Cannabis has been used for millennia for medical, recreational, and manufacturing purposes. Around 2900 BCE, the Chinese Emperor Fu Hsi characterized cannabis as having sacred feminine (yin) and masculine (yang) features, suggesting that it could restore homeostasis to an unbalanced body. Early documented uses of cannabis to treat seizures include a Sumerian text from 2900 BCE and an Arabian document from the twelfth century. In the mid-1800s, the British surgeon William O’Shaughnessy reported cannabis therapy for the treatment of epilepsy. He had traveled widely in India and brought back much knowledge of Cannabis and other plant medicines. He recounted that Cannabis provided an “alleviation of pain in most, a remarkable increase of appetite in all, unequivocal aphrodisia, and great mental cheerfulness." Two of England’s most prominent mid-to-late nineteenth century neurologists, J.R. Reynolds and W. Gowers, also noted the benefits of cannabis in epilepsy. 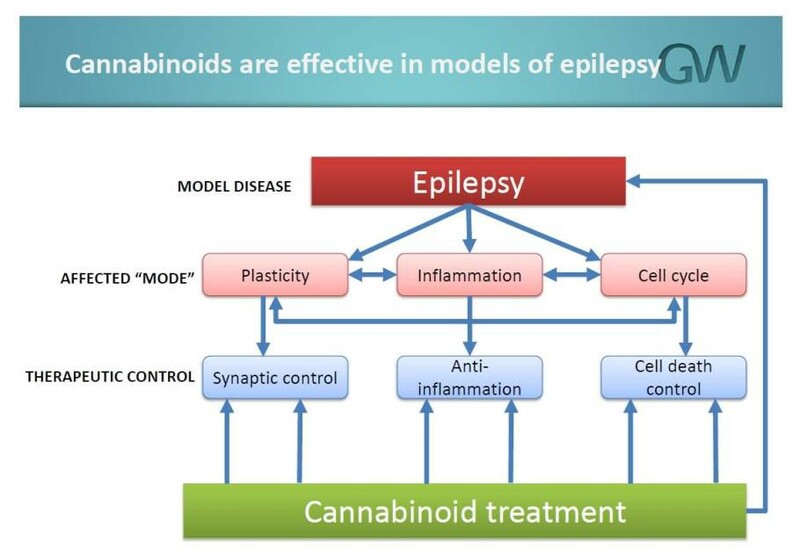 The healing benefits of Cannabis in treating Epilepsy are well-documented and time-tested. For a long time, epilepsy patients have been leading Medical Cannabis research and advocacy. In particular, brave parents willing to do anything to help their children. In studying Medical Cannabis research, you will find a common theme. It has continued despite the obstacles and stigma because of one powerful force: Love. And in the case of Epilepsy, it was a parent’s love for their child which built the groundswell of activism, risk-taking, and independent research that has carried us to where we are today. Charlotte’s Web is named after Charlotte Figi, a young girl who developed Dravet syndrome (a more severe form of epilepsy) as a baby. Figi, by age three was severely disabled and having 300 grand mal seizures a week despite treatment. Her parents heard of another child with Dravet Syndrome, who used Medical Marijuana since June 2011. They decided to try it. Her parents and physicians said that she improved immediately. She now follows a regular regimen that uses a solution of the high-CBD marijuana extract in olive oil. She is given the oil under her tongue or in her food. Her parents said in 2013 that her epilepsy had improved so that she had only about four seizures per month, and she was able to engage in normal childhood activities. Her story has led to her being described as “the girl who is changing medical marijuana laws across America,” as well as the “most famous example of medicinal hemp use”. “Cannabidiol is a structurally novel anti-convulsant. Cannabidiol does not exert its anti-convulsant effects through CB1 receptors, nor through voltage-gated sodium channels. CBD may exert a cumulative anti-convulsant effect, modulating a number of endogenous systems including, but not limited to neuronal inhibition (synaptic and extrasynaptic GABA channels), modulation of intracellular calcium (TRPV, VDAC, GPR55), and possible anti-inflammatory effects (adenosine). Related: Cannabis vs. Cancer, Therapeuric Relief or Cancer Killer? What’s Next For Medical Marijuana for Epilepsy? Dr. Orrin Devinsky, who led the G.W. Pharmaceuticals clinical trials, hopes these latest findings will persuade the U.S. Drug Enforcement Administration to change its classification of marijuana as a Schedule I substance under the Controlled Substances Act. Heather Jackson, CEO of Realm of Caring, a charitable group affiliated with Colorado-based CW Hemp, one of nation’s largest CBD companies, estimates the typical family using CBD to treat childhood epilepsy spends about $1,800 per year on the substance. “There are neuroscientists who are drooling to work on cannabinoids,” said Elizabeth Thiele, director of the pediatric epilepsy program at Massachusetts General Hospital and one of the lead investigators in the GW trials. Once the DEA reschedules Epidiolex, they finally will be able to. “Controlled clinical trials testing the safety and efficacy of a drug, along with careful review through the FDA’s drug approval process, is the most appropriate way to bring marijuana-derived treatments to patients. Because of the adequate and well-controlled clinical studies that supported this approval, prescribers can have confidence in the drug’s uniform strength and consistent delivery that support appropriate dosing needed for treating patients with these complex and serious epilepsy syndromes. 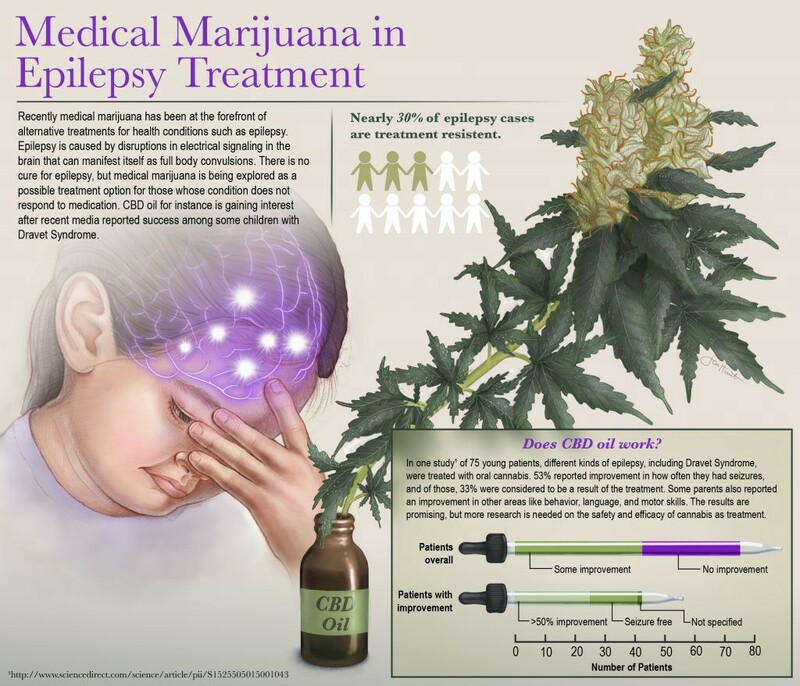 GWP42006 — an anti-epileptic utilizing the cannabinoid CBDV. High quality, properly sourced CBD oil is essential and your options should be discussed with your Florida Medical Marijuana Doctor. There are many products currently available that are held to even higher standards, are more effective, and more affordable than pharmaceutical company products. With access to truth, wisdom and powered by love, many more breakthroughs will finally be revealed. 0.5 mg/kg/day divided into two daily doses (AM / PM). Increase every 1–2 weeks by 0.5–1 mg/kg/day, as long as side effects do not interfere. Target dose 2–10 mg/kg/day, or stop sooner if seizures stop or side effects prevent further dose increases. Target dose 100–300 mg twice daily if tolerated, or stop sooner if seizures stop or side effects prevent further dose increases. 1 mg/kg/day divided into two daily doses (AM / PM). Increase every 1–2 weeks by 1 mg/kg/day, as long as side effects do not interfere.